”TOP OF THE WORLD” VIEWS FROM THIS HIGH-END TOWNHOME WITH NEWLY DESIGNED FLOOR PLAN! Main level living with great room, corner fireplace with view windows. Large trex deck with more views! Enjoy your open kitchen with great cabinet storage, center island, GE stainless appliances, etc. Directions: WILLOW CREEK RD TO RIGHT ON MONTANA DR TO TOP OF HILL, TURN RIGHT AT LAKEVIEW DR TO LEFT AT MONUMENT. FOLLOW OSPREY TR TO TOP OF HILL TO SIGN ON THE LEFT. Approximate size: 1742.00 sq. ft. Please, send me more information on this property: MLS# 5850797 – $539,000 – 540 Osprey Trail, Prescott, AZ 86301. 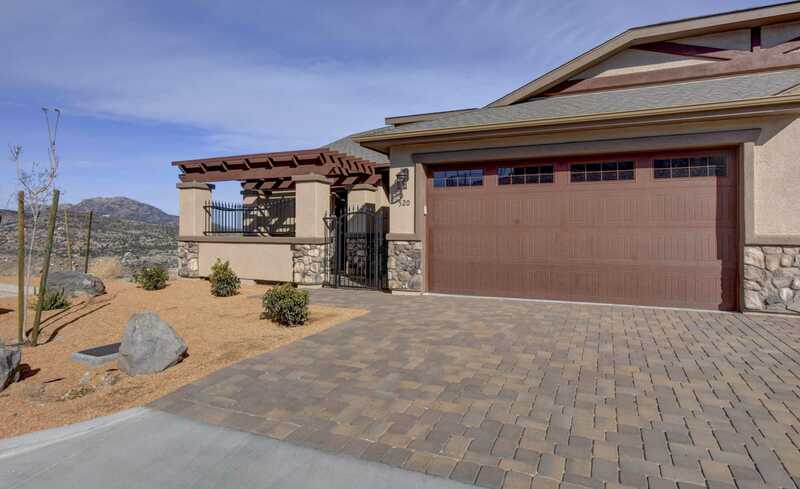 I would like to schedule a showing appointment for this property: MLS# 5850797 – $539,000 – 540 Osprey Trail, Prescott, AZ 86301.